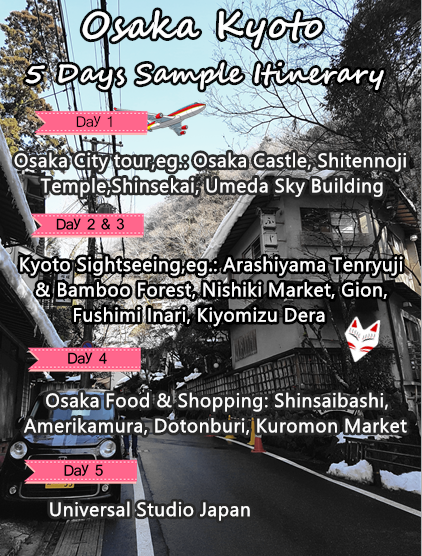 Visit Part 1 for the sample itinerary, more tips and recommendation for Osaka Kyoto trip. 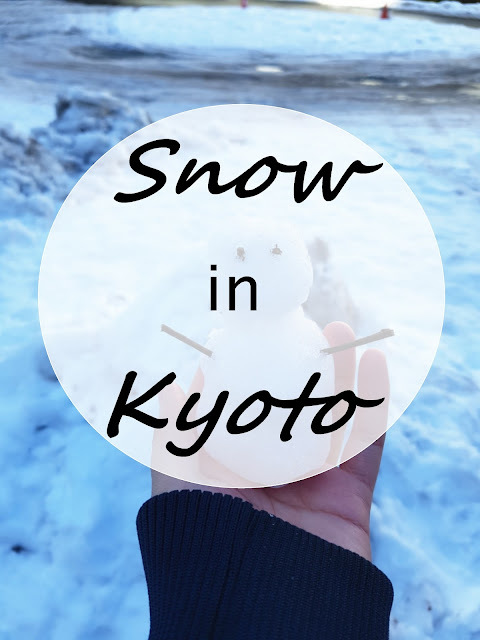 Here's the continuation of my trip in Osaka and Kyoto! Both these places actually rarely snow even in the middle of winter, so on the 3rd day, I decided to bring my family out of the city to search for snow scenery! Alpaca Lovers? 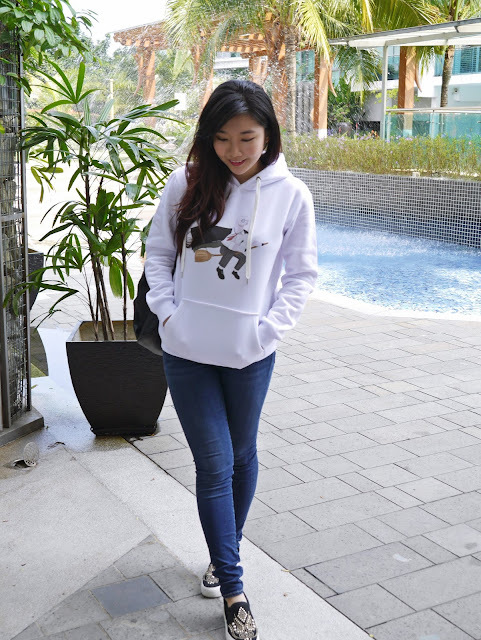 Hoodie Review - Introducing British Fashion Baker St.
Alpacas are adorable and I'm sure many of us actually loves them a lot. But do you know that alpacas inspired a group of local British artists based in London, UK to create their own fashion brand? Sample Itinerary to inspire you all for your own trip! Hello! Some of you might know that I just recently went for a trip to Osaka and Kyoto with my family during the Chinese new year holidays. We traveled in a group of 9 including my aunt and cousins this time round, and this is actually the 1st time any of my family members travel to Japan. The trip was really fun, but planning it was really not easy! Although I've been to Hokkaido once, it is really an entirely different experience to plan the travel on your own. 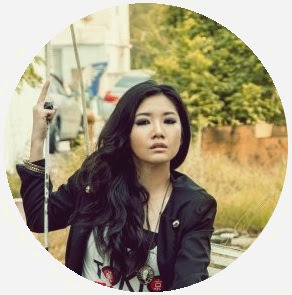 This shooting was done a long time ago with our very talented photographer Melvin Khor. Pretty much a candid style photoshoot done in Ikea and surrounding area, I had a lot of fun working with him in this shoot! Overripe banana? Fret not! 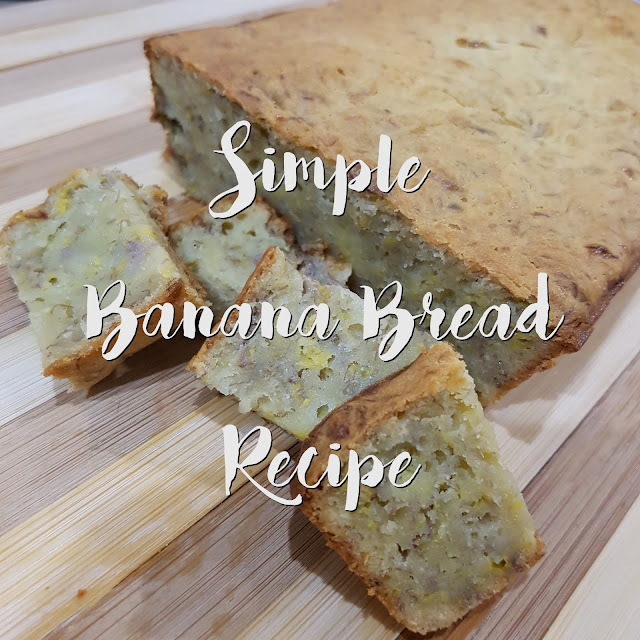 Baking banana bread is a perfect way to use up overripe banana at home. I mean, who wouldn't enjoy a toasty slice of banana bread serve with vanilla ice-cream or hot tea? 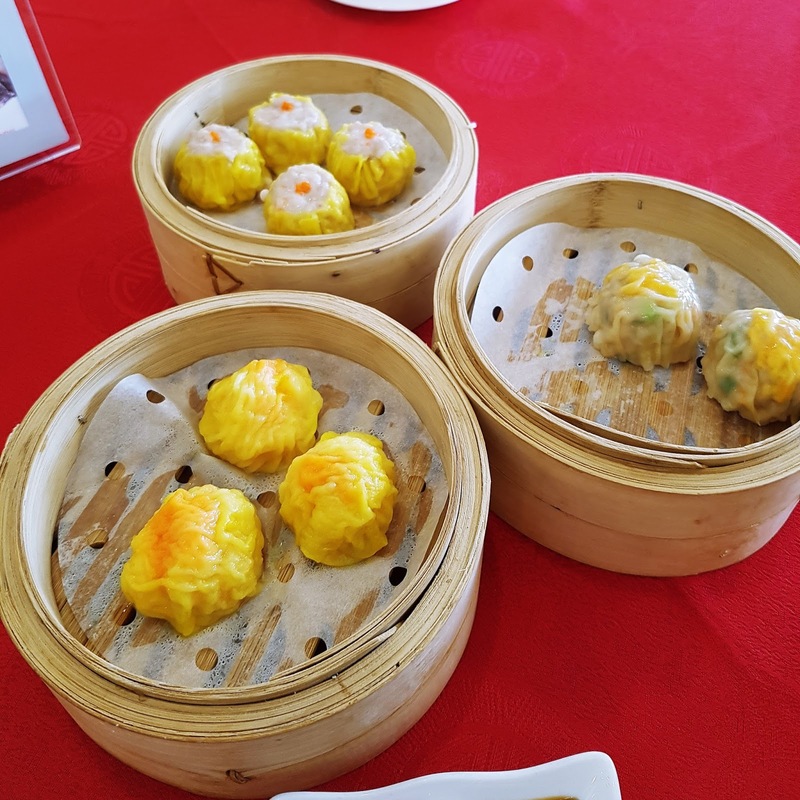 Dim Sum is quickly becoming a popular brunch option for Malaysians. These small bite portion of food, usually served in steamer basket or fried are usually served with strong Chinese tea, and it is perfect for a slow morning gathering with the family. If you Google 'good food SS15', chances are you came across this restaurant at one point. In fact, it is so rave upon that if you search specifically for it, you'll see 'best butter milk chicken' plastered all over it. The good news is, it's Halal so you can bring your Muslim friends here. But is it really that good? 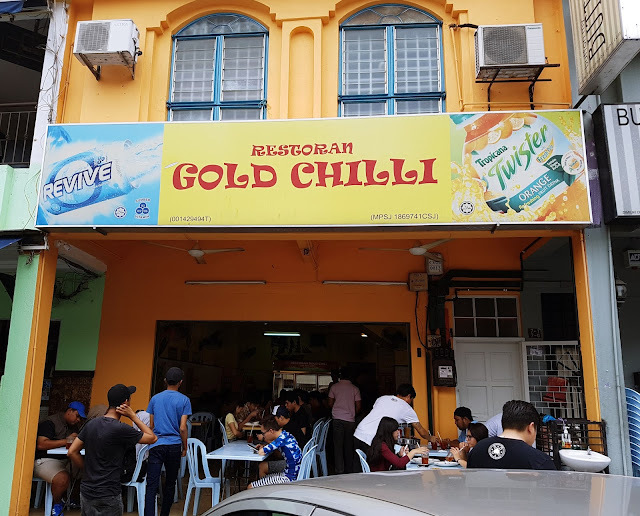 I decided to give it a try when I went to Subang SS15 a while ago. loves food and reads with a passion.